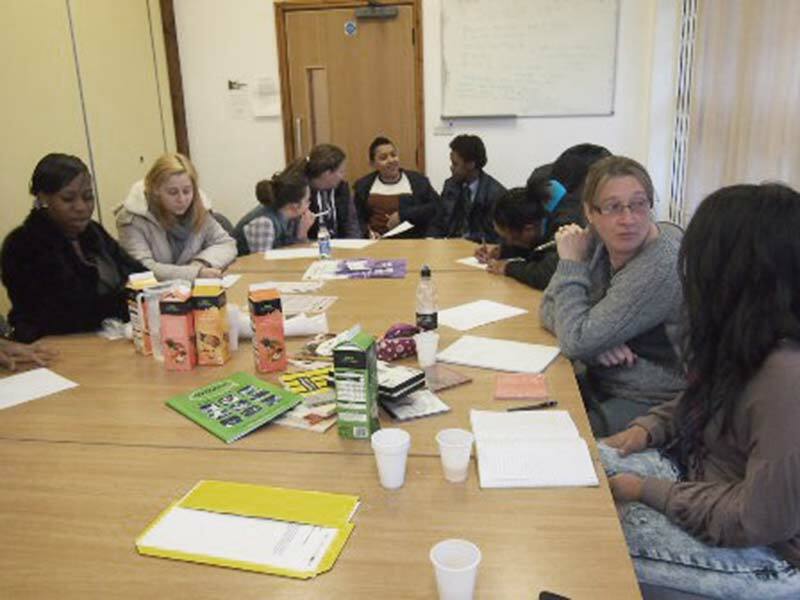 We have made some great progress on our “The Story of Black Community Activism in the East Midlands project” as our first oral history training took place on Monday 25th March at the Chase Neighbourhood in St Anns where 13 volunteers attended and vary in age and backgrounds. Colin Hyde from the East Midlands Oral History Archive, University of Leicester, delivered an interactive and insightful session on the knowledge and skills that will be needed when taking the project forward. The next stage of the project will involve the volunteers either doing background research or actively interviewing the nominees or the person who sent the nomination therefore interview skills and the quality of questions are important to gain accurate information. Colin kicked off the session by a quick ice breaker introduction activity so all the volunteers knew each other’s names and their interests. He then displayed some ideas for books, dvds and cds that could be put together from oral history findings as well as playing some voice clips from history to date. 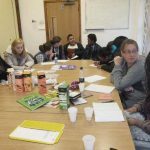 The volunteers then came up with some nominations of people who have been an inspiration or had an impact on their life and then devised some useful questions that could be asked in the interview process. Colin gave further guidance on how to use recorders and other useful techniques. The interactive workshop was extremely insightful and gained positive feedback. Another training session will take place in the near future for volunteers who were not able to attend the first session. Keep an eye on our news or twitter feed for the next stage of the project!